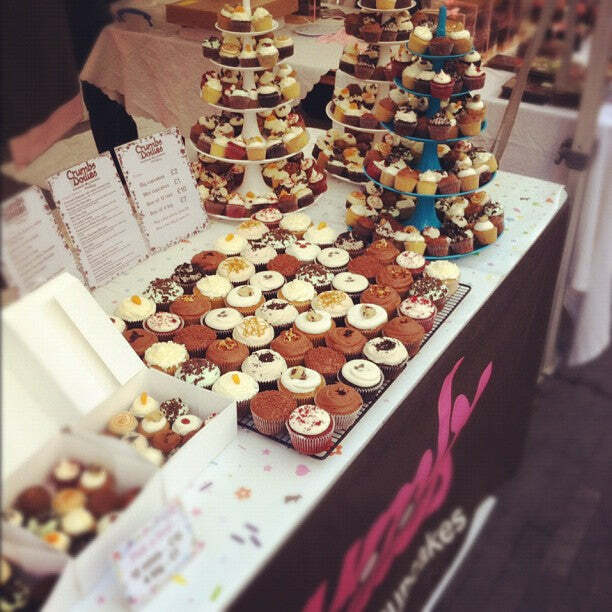 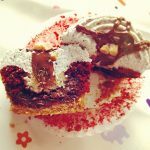 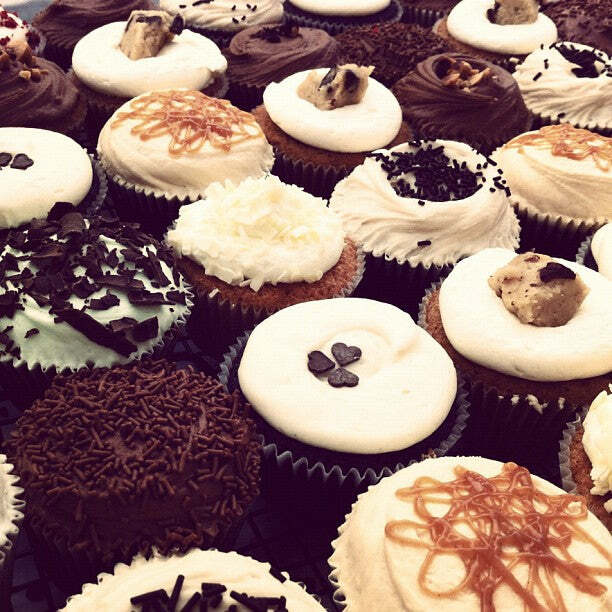 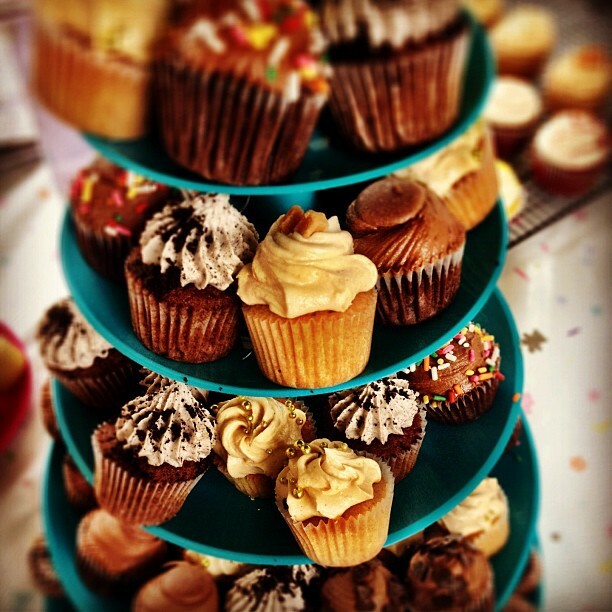 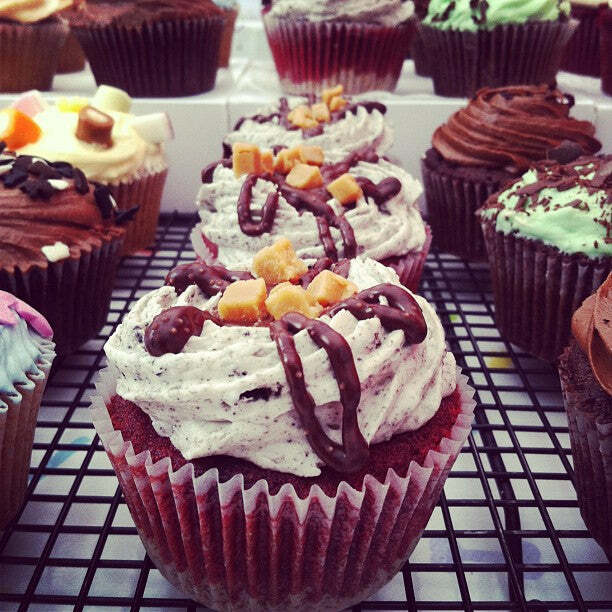 Find our cupcakes at the Chocolate Festival this weekend! Great news for London-based chocolate lovers! 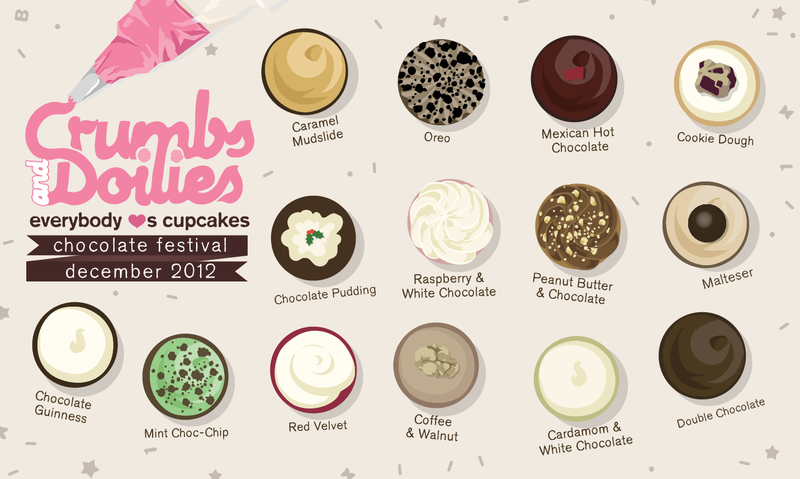 This Friday sees the return of the Chocolate Festival to London’s South Bank for 3 days of chocolate-inspired indulgence and excitement. There’ll be live demonstrations, free-to-join workshops (make your own Christmas chocolates! ), tutored tastings and, of course, over 40 stalls packed with the very best chocolatey goodness you can possibly imagine. 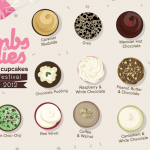 Stay up to date on the latest news & treats from Crumbs & Doilies.